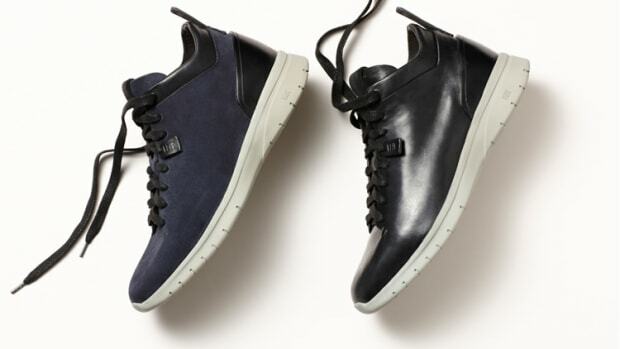 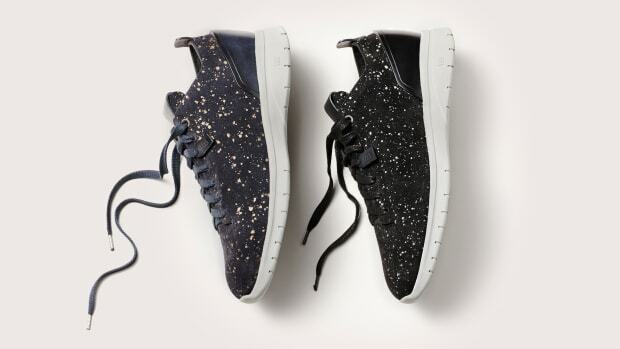 FEIT may have just come up with one of the best looking luxury sneakers on the market. 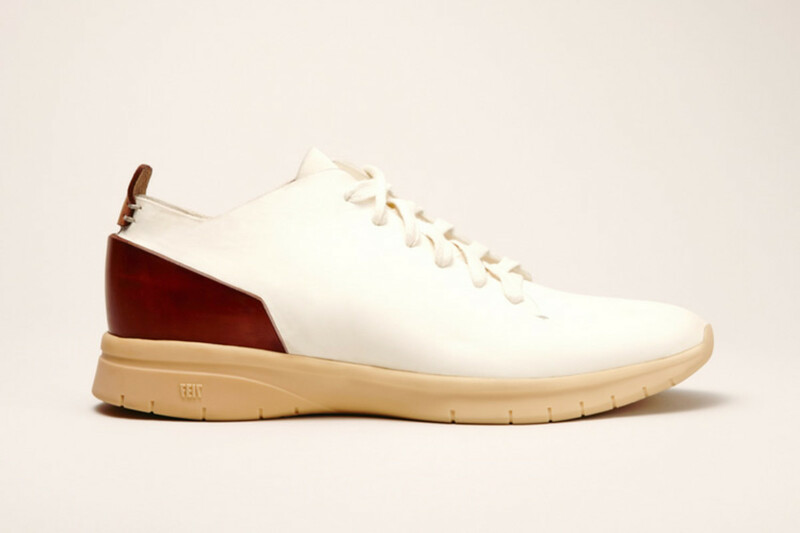 Their Bio Trainer 1 not only 100% handmade, but has an upper made from a single piece of leather (or suede) and features a sole made from the milk of a rubber tree. 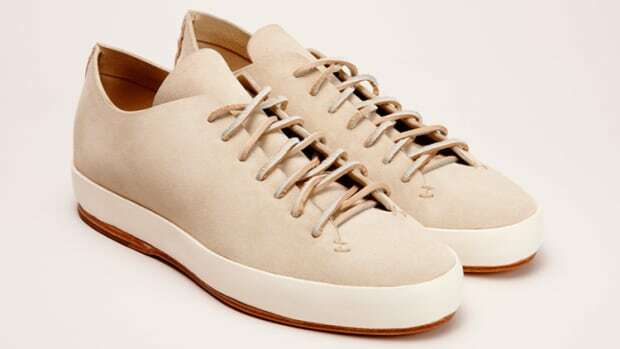 The milk, which is harvested from France is turned into light and flexible soles after a careful process bath and drying process to create a perfect sole for each shoe.